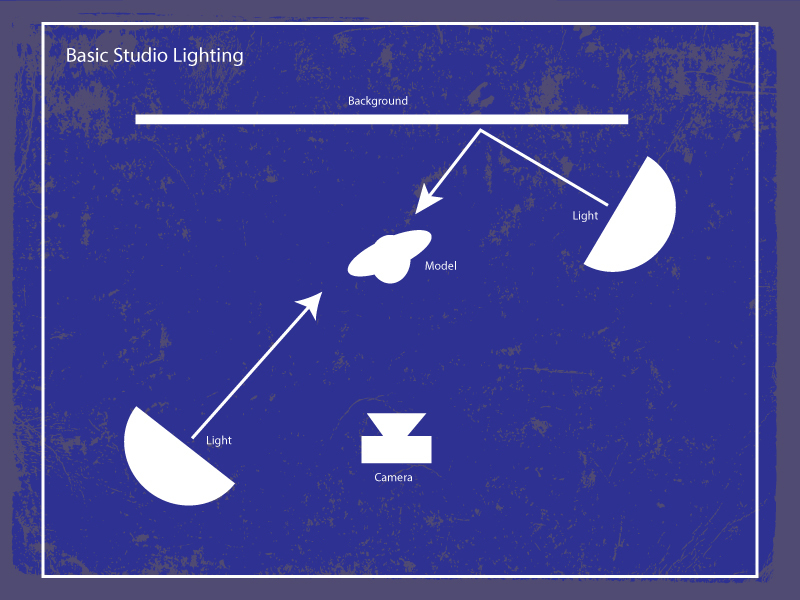 Depending on the use of the photo the lighting positions can vary. I like to start with a very basic configuration and add and subtract light as needed for drama and appropriate use of the photo. Business cards: Show some of your personality but with a professional edge. Model Portfolio: Light the best features and show versatility. LinkedIn: Professional and approachable well lit face, most likely a full face view. Facebook: Skies the limit.